Aquilo - "Part of Your Life"
British duo Aquilo is quickly getting attention, but with their sound there is no doubt as to why. The pair released another song called "Part of Your Life" from their upcoming debut EP. Once again, they create a beautiful soundscape, building a song with downtempo and a minimalist electronic beat. The higher pitched vocals for the chorus also are the right compliment for what this song is about. 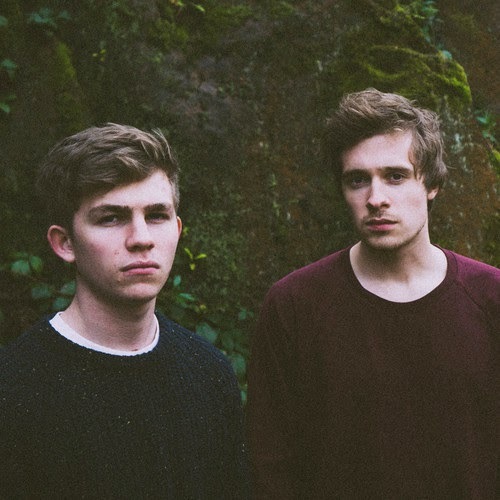 It's a sound that while others are doing, Aquilo is doing it just a bit better. Stream the track below.